Home Mia Taupe Side Zip Booties. 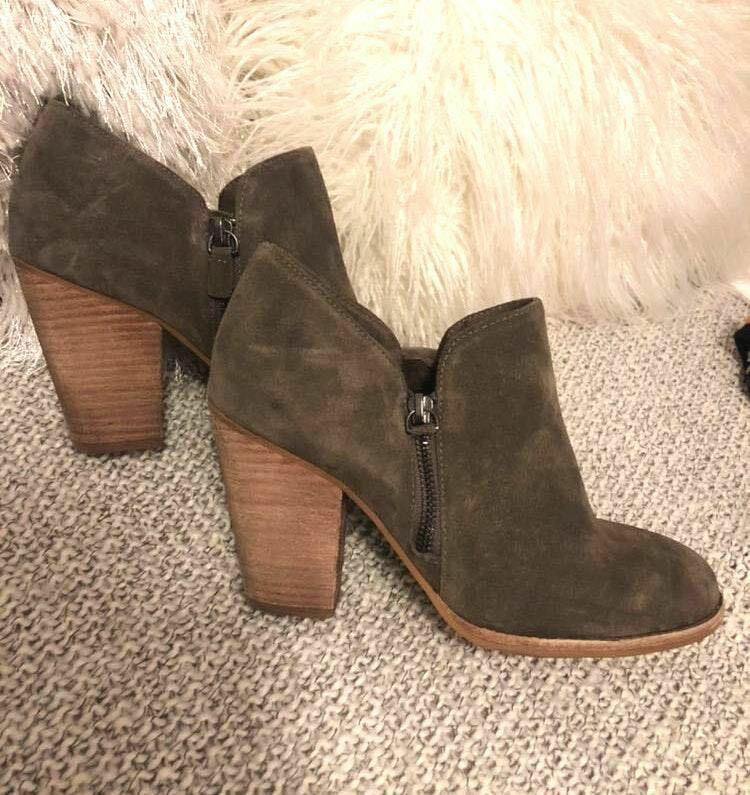 MIA MIA Taupe Side Zip Booties. MIA Booties. Side Zipper. Worn once. One of the side zippers is torn as pictured. Taupe. SUPER CUTE!